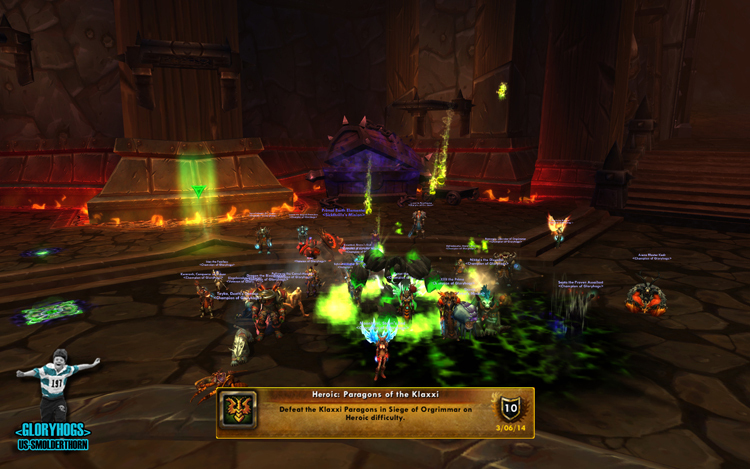 REALM FIRST Heroic Paragons of the Klaxxi 25 down. US#152, 13/14HM. I was so invisible whole fight! That's why we won!